We opened the polls, you submitted your votes, and we concluded the polls yesterday. What’s left for us is to announce the winners. 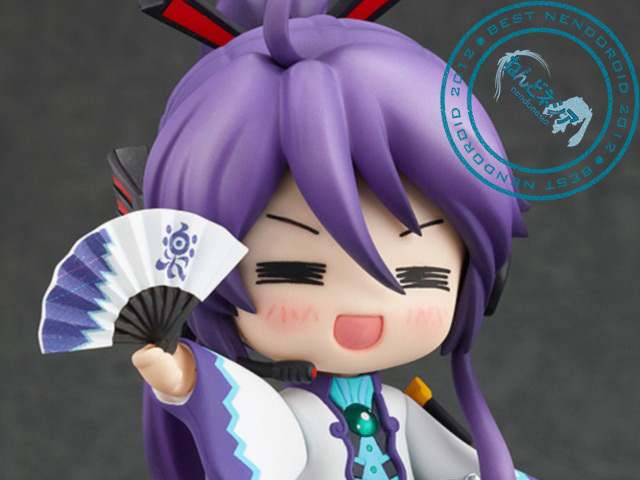 It’s almost a no-contest for Nendoroid Kamui Gakupo as he was voted by more than 50% of the voters for this category. Nendoroid Hunter: Male Swordsman Lagia X Edition came out as a runner-up with quite a wide margin. Congratulations, Gakupo-san! 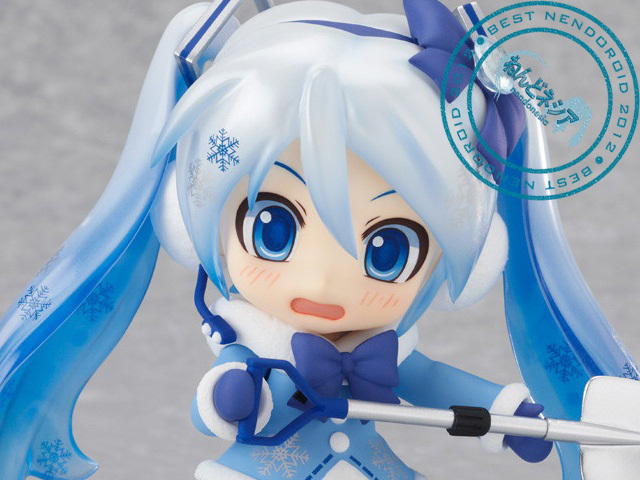 Compared to the male Nendoroid category, the female competition is slightly tighter with Nendoroid Snow Miku: Fluffy Coat version comes out as the topper, with Nendoroid Super Sonico following closely behind as the 2nd best. Congratulations, Miku-san! 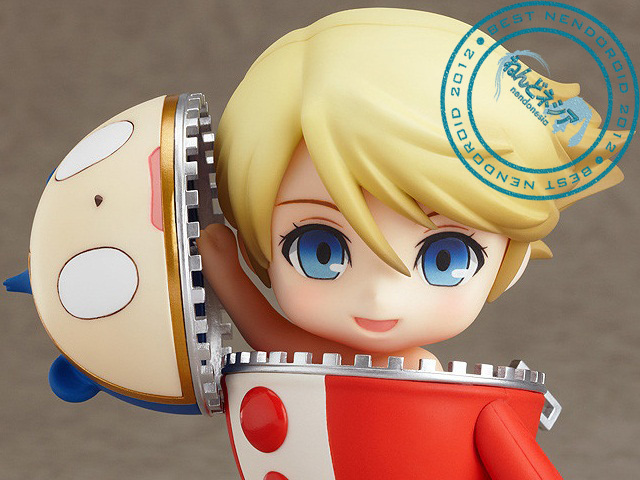 A similar situation to the male Nendoroid vote result also happened on the non-human Nendoroid category. 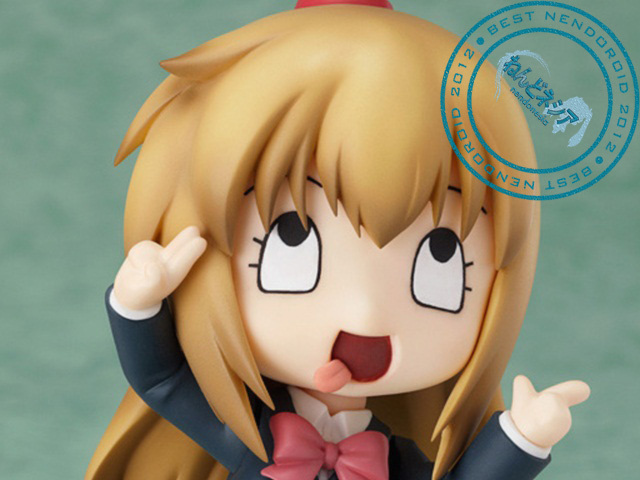 Nendoroid Kuma gets the most vote while Nendoroid Sonic The Hedgehog claims the number #2 spot by a wide margin. Congratulations, Kuma-san! Nendoroid Nee-san‘s expression is so hilarious to the point that some folks said that the expression could make any Nendoroid “image” looks so wrong. Nendoroid Yune‘s surprised expression comes out as runner-up, closely trailing Nee-san’s vote counts. Congratulations, Nee-san! 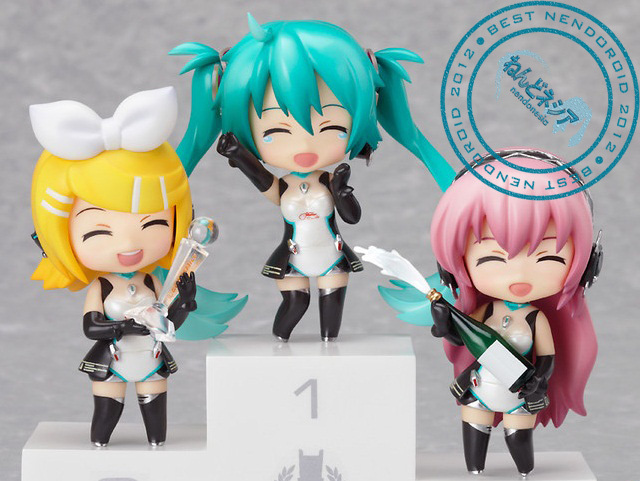 I thought Nendoroid Arianrhod would come out as a winner, but it seems that she has to settle as runner-up along with Nendoroid Petite Hatsune Miku: Christmas Piano Cake version. 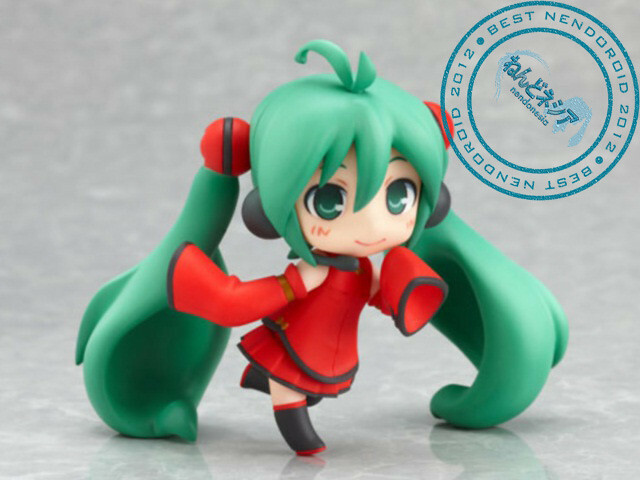 The top spot is claimed by the cute Nendoroid Petite Hatsune Miku: HMO version. Congratulations, HMO Miku-san! 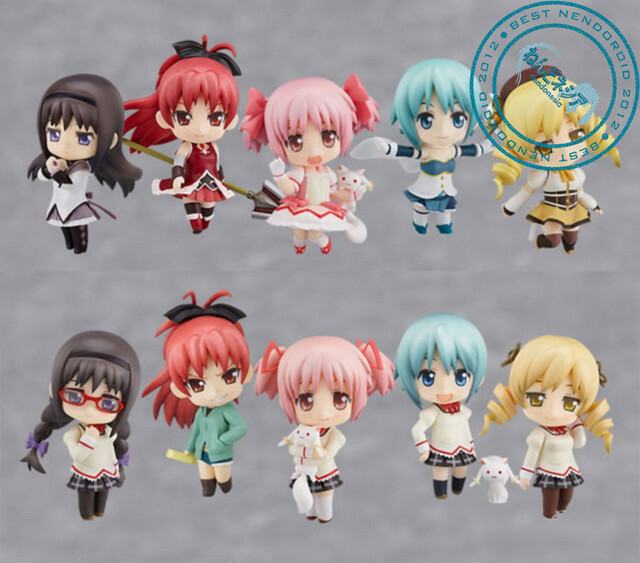 Nendoroid Petite Puella Magi Madoka Magica set gets the most votes as the best Petite set 2012, with Nendoroid Petite Miku/Rin/Len Append set claims the 2nd spot. Congratulations! 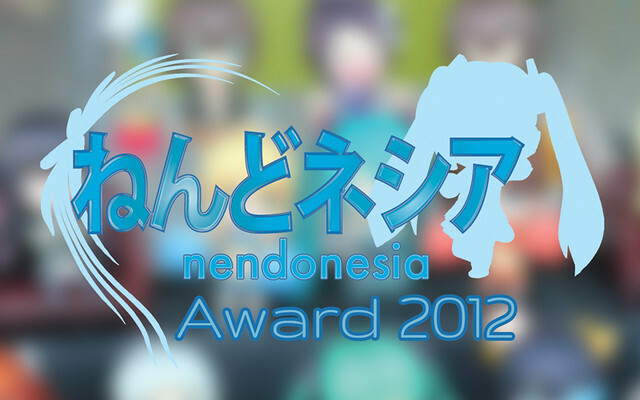 With so many Nendoroid and Petites from Vocaloid series (and its variants), it is not surprising to see the series claims the award as Nendonesia’s best Nendoroid series of 2012. Puella Magi Madoka Magica is trailing closely behind as the runner-up. Well, what do you think about the award winners, Nendonesian? I’m delighted that Kuma won the non-human award. I love the Persona 4 Nendoroids. Hope GSC will make more of them in 2013.